The International Female Faculty was founded by Cluster of Excellence RESOLV of the Ruhr University Bochum in collaboration with NCCR MUST with the specific aim to support and promote women in scientific careers. The 1st International Women Scientist Meeting was held at ETH Zürich in October 2013. 35 scientists from 14 German and Swiss universities took part. 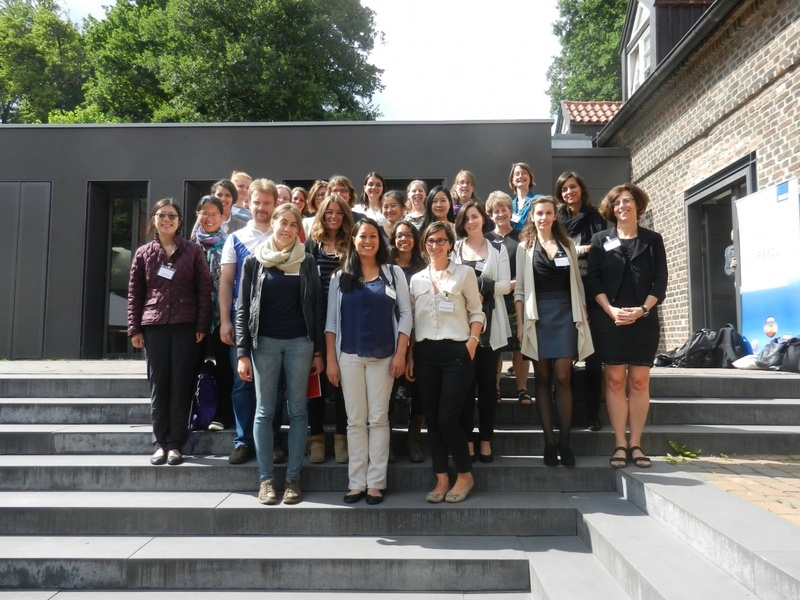 The 2nd International Women Scientist Meeting took place in June 2015 at the Ruhr-Universität Bochum, it was attended by 35 - 40 female and male participants.